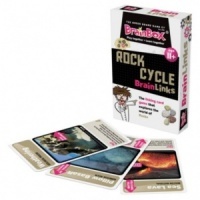 Linking Card Game that explores the world of Rocks. 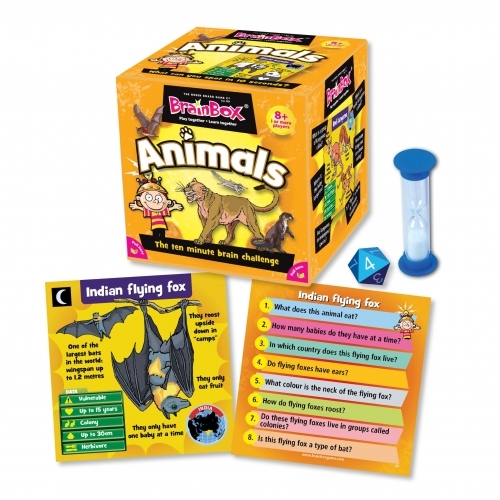 Animal lovers of every age will love this memory game. 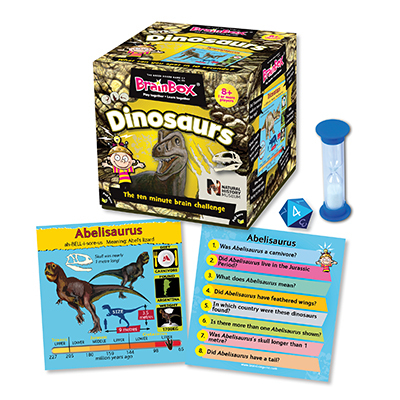 Learn amazing Dinosaur facts with this fun, memory training game! 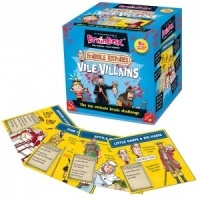 Learn about the vile villains in history. 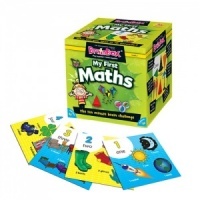 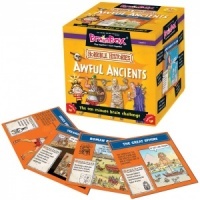 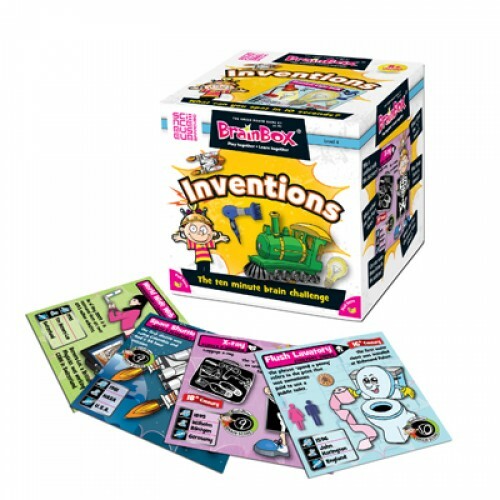 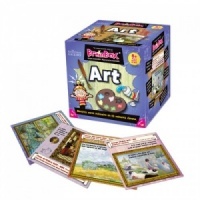 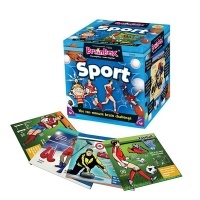 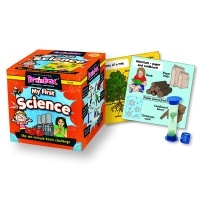 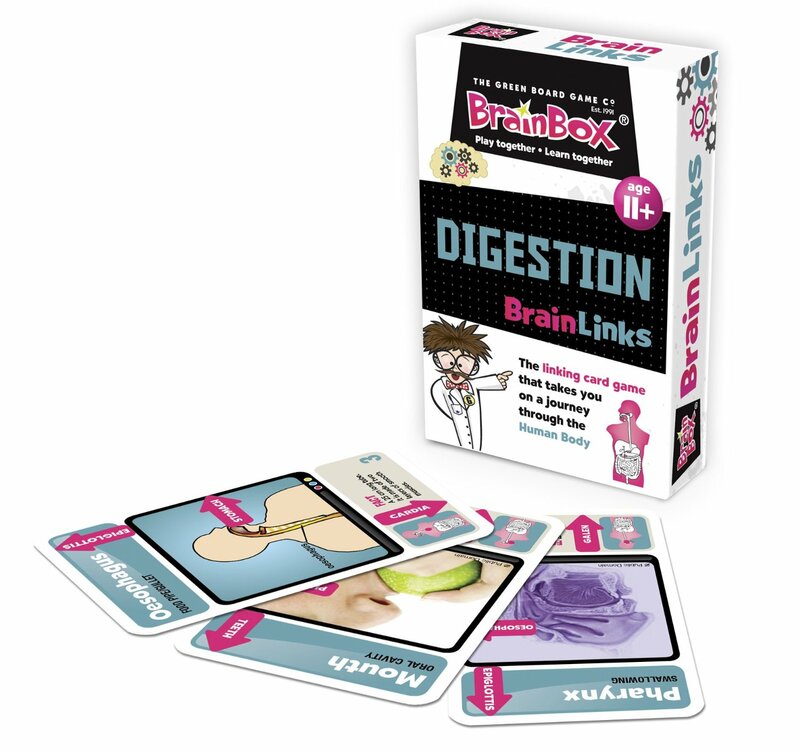 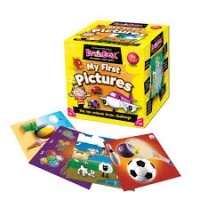 A great game for younger children, also recommended for children with reading difficulties.